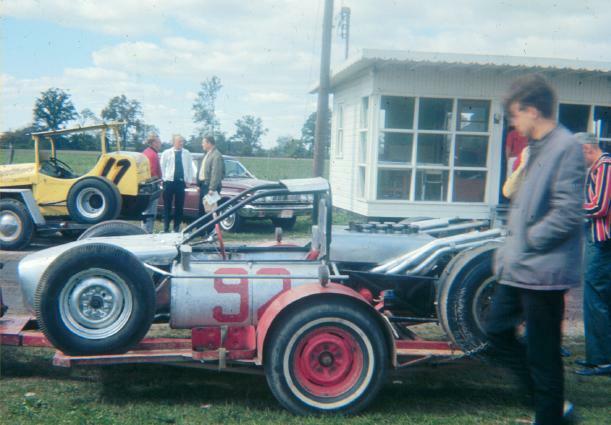 Norm Smith's rear engine creation. 1965? Sandusky.